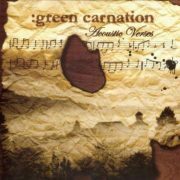 The Acoustic Verses is the 5th full-length album by Norwegian progressive metal band Green Carnation, released in 2006 on Sublife Records. 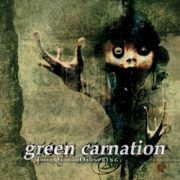 This album was yet another stylistic shift for the band. 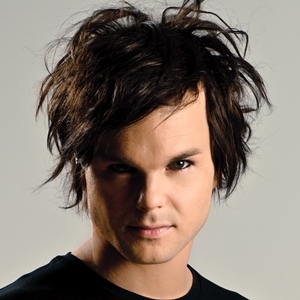 On the album, the band played all acoustic instruments, showing off a softer, warmer style for the band while retaining the progressive and darker feels they established since their debut.